Germany is the largest gold buyer of 2016, thanks to its investment market. Last year it set a new personal best, plowing as much as $8 billion into gold coins, bars and exchange-traded commodities (ETCs). 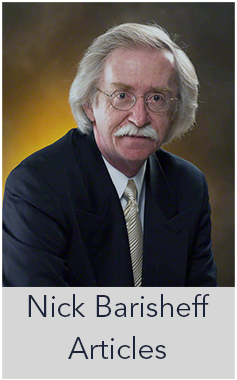 It’s impressive, considering that in 2008 the gold purchased by Germans barely registered outside of the country. Average demand between 1995 and 2007 was 17 tonnes. In 2008 this changed, as the global financial crisis brought gold to the attention of German investors. By 2009, the German gold investment market became one of the world’s largest, with annual coin and bar demand growing 4-fold from 36 tonnes (2007) to 134 tonnes (2009). Since then it has continued to climb. After the financial crisis, savers began to see their savings disappear. Following the ECB’s decision to slash interest rates German banks began charging customers to hold their cash, and yields on German bunds dropped into negative territory. This triggered Germany’s gold shopping spree. It was supported by the country’s growing gold bullion network that has made it easier for customers to buy and store gold bullion and coins. 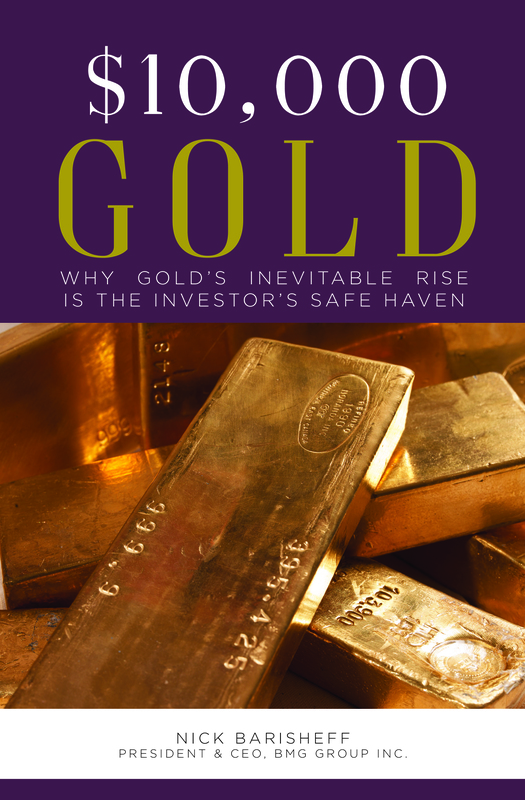 Their concerns about the banking system drove up demand for physical gold. 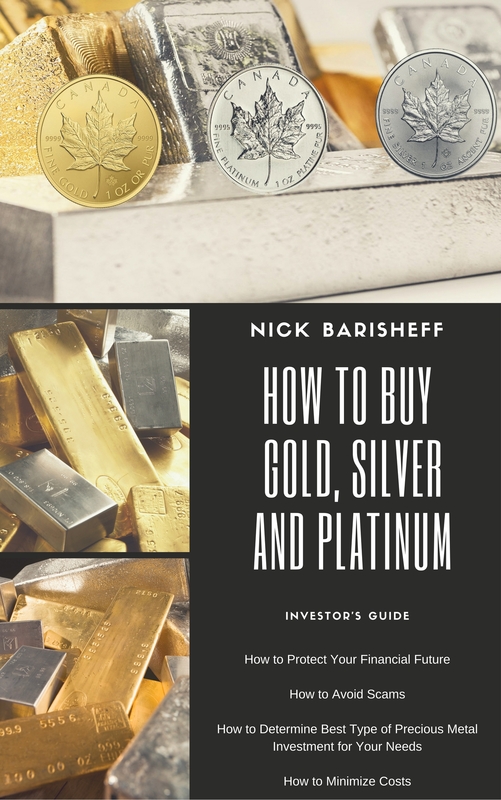 Investor behaviour shows that gold buyers are seeking out physical gold that they can take delivery of should they so wish. 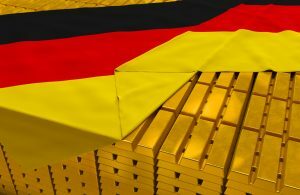 Germans are not buying gold simply because they believe a financial crisis will happen, but because they see it as an important portfolio diversifier which acts as a store of value. Today, gold is viewed by German investors as a regular form of saving: 25% of those surveyed in 2016 said gold was part of a regular review of their investments, while 23% said it was part of their retirement planning. German investors are not swayed by ‘newspeak.’ While the 2008 financial crisis set off the boom in gold demand, it is the value placed on gold as a diversifying asset that has sustained the market. When Germans sensed uncertainty following the financial crisis, they did not panic about the global situation. They instead took a long hard look at their own banking system and began to diversify their savings. As a result they rediscovered their trust in gold that continues to grow year by year.